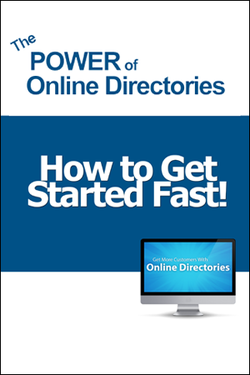 Seo Free Directory Report - ePro Computer Solutions, Inc.
Click here to download our beautiful step by step PDF with beautiful graphics that will show you how to get yourself into the major directories that Google, Yahoo, and Bing love. It will also help get your branded name higher up the rankings latter. Of course, we can do this for you. It's a bit of work, for sure, and takes a lot of time. However, it's well worth it and no one knows your business information better than you do. ePro Computer Solutions offers this service on our $200 monthly plan but we also do a few on the $50 plan, just a little slower. After all, time is money and, if you ever use our services, we do it all and save you the time. ePro wants you to know what steps are involved and, of course, these are the major directories. There are more than this on the WWW, of course. Download this eBook, you will be satisfied that this FREE eBook is well worth it.